It's a bird. It's a plane. It's Superman Slots! Take flight and enjoy incredible bonuses, 50 paylines, FREE spins and more! Good luck! Help save the world and win big in Superman Slots! Superman is your Wild and your Scatter is the Superman logo. When the Wild shows up on reels 2 to 4, you'll get 10 FREE spins! 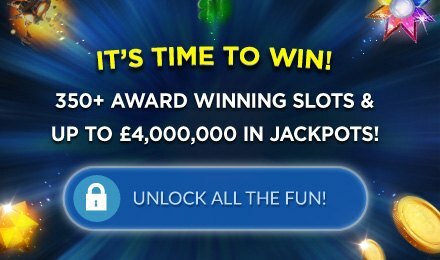 Plus, during your free spins bonus, there's an expanding wild - your winnings will be multiplied by 5 when you spin a winning line using it!